Many buyers favour older properties due to their charm and character, but others will only consider new properties. 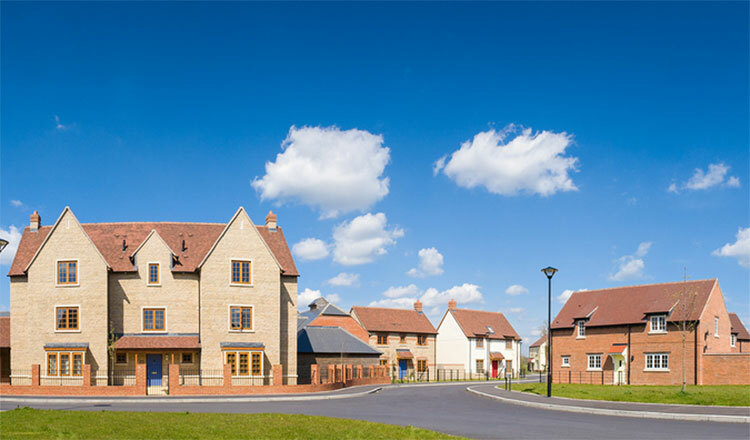 More than 160,000 new houses are built in the UK each year, meaning there is a huge selection of properties to choose from if you’re looking to buy something new. One of the best things about buying a new build is that you get to decide on every little detail, from the colour of your new carpets, to the material your kitchen worktops are made out of. If you like to change up the colour of your walls though, you may be disappointed to find that you are not able to paint them for the first two years while the property completely dries and settles down. Older houses are not geared up to save energy, but new builds have top of the range insulation, double-glazing as standard, and an energy rating certificate. This will help you to save the earth while saving money at the same time. You need to be careful when it comes to lighting though, as eco-friendly halogen light bulbs can be quite expensive to run, especially if your new property has rooms with little natural lighting. With so many new builds taking place around the country, developers are more than willing to not only offer great deals on the houses they are selling, but also to throw in a range of incentives too. Incentives often included with new builds include pre-paid stamp duty, cash back on the property, flooring included throughout, landscaping for the garden and in some cases, they even offer a free car! New builds are much more secure than older properties and have built in fire doors, smoke alarms, fire retardant materials and more. They are also often built in communities, meaning you need a code just to get into the area. The majority of new homes will come with burglar alarms and security locks, and they also have security lighting on all sides of the house that work via motion detecting sensors. One of the most stressful parts of buying a new house can be ending up in a chain when the person you are buying from needs to find a new house before you can buy theirs, and vice versa. With a new house you don’t need to worry about the current owners, as there aren’t any. This hassle free process has been perfected by developers and even includes the potential for part exchange deals. The majority of new build properties are registered with the National House-Building Council (NHBC), meaning they come with a 10 year warranty and protection scheme. This warranty will safe guard you against any major problems that you may have with the building, covering the cost of repairs for any damage that arises from the original technical build, giving you piece of mind should anything go wrong.